The spinning top is not only a popular children's toy, but also served the designer Benjamin Hubert as inspiration for the pendant lamp Spinning Light BH2. 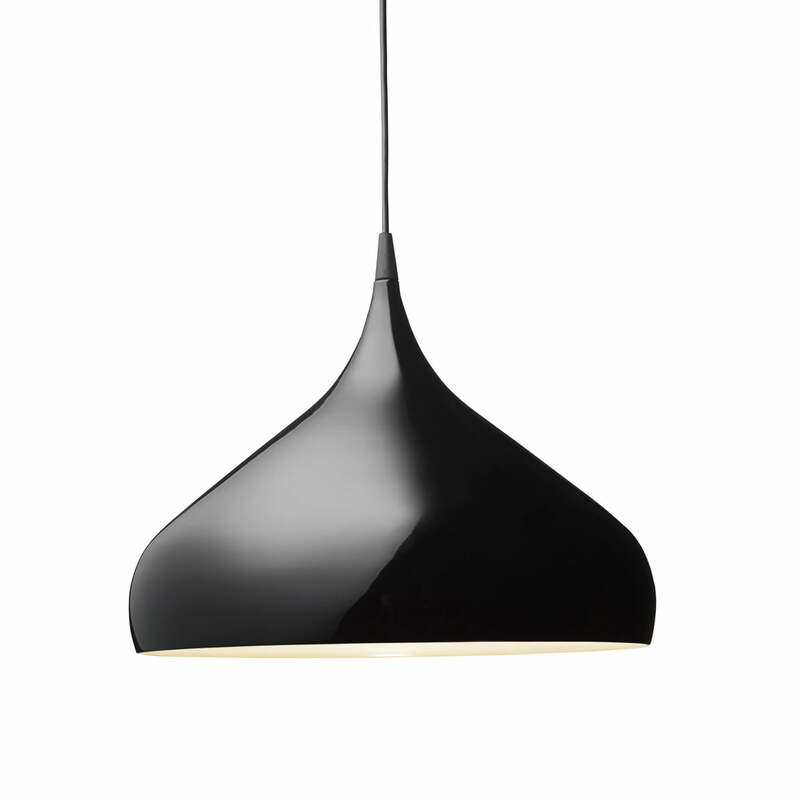 BH2 spins the idea of the rotating objects further than the pendant lamp BH1. While the BH1 remains at the beginning of its rotation, Spinning Light BH2 resembles a strongly rotating spinning top which turns out to the sides. 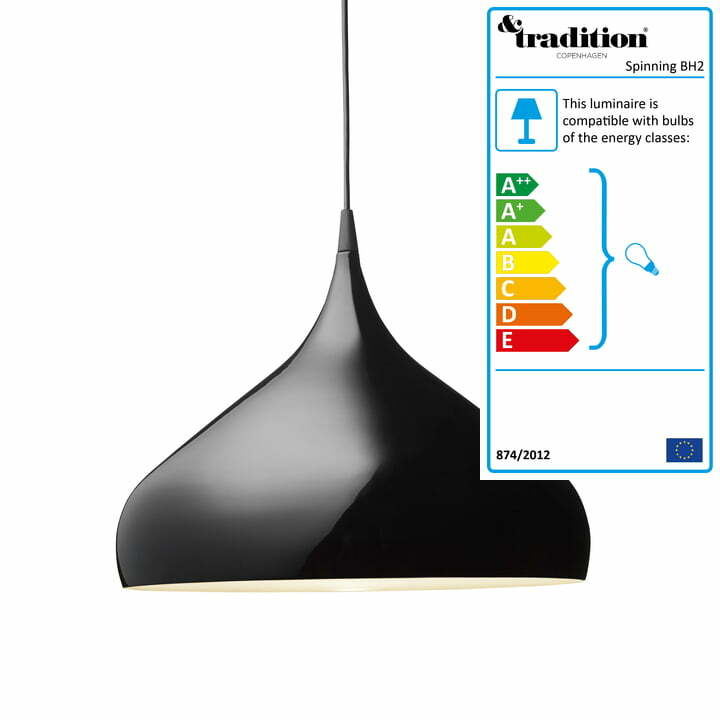 This increases the optical dynamic of the lamp and also ensures a larger opening on the bottom. The designer Benjamin Hubert implements the idea of rotation consistently: The cable leads into the lamp’s body at the upper end of the pendant lamp at the most narrow point. The body now expands to the bottom just like when turning and releases light from the inside at its widest part. With its flat and graceful shape, the pendant lamp Spinning Light BH2 appears in the collection of high-quality objects in Nordic tradition, which is what the company &Tradition stands for. 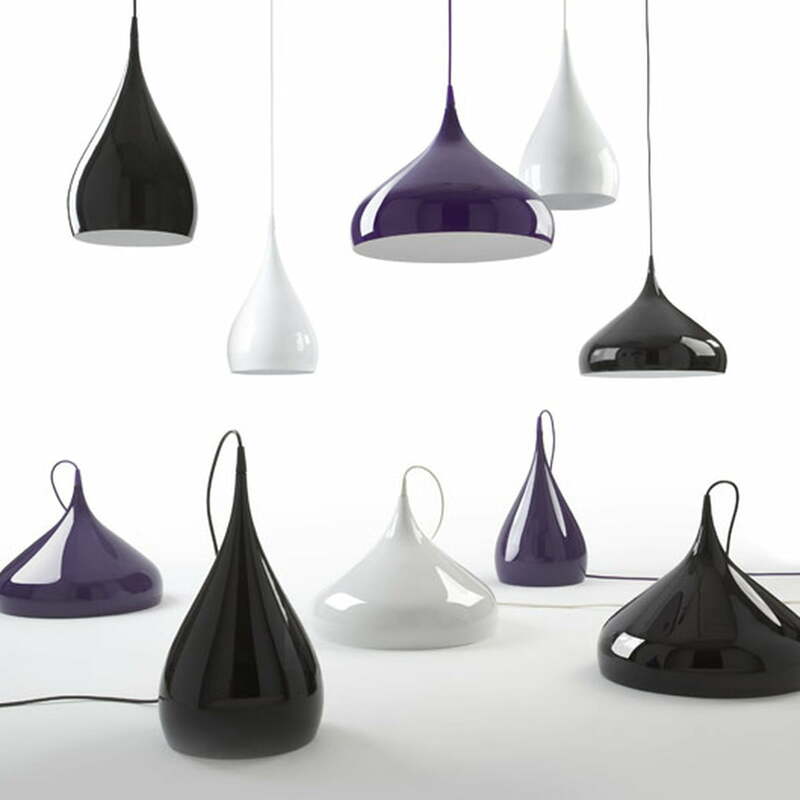 The Pendant Lamp Spinning Light BH2 by &Tradition is also available in purple and black.